The CEO of Huawei Consumer Business Group, Richard Yu took to the IFA stage to announce the company’s homegrown Kirin 980 SoC, four new variants of the P20 and P20 Pro, and AI Cube smart speaker. Additionally, he took the opportunity to shed light on some of the recent accomplishments of the company, which you’ll find out shortly. Huawei had revealed back in June that the P20 and P20 Pro flagships which it launched in March this year had sold 6 million units. Now, two months later, the P20 series has achieved another milestone. 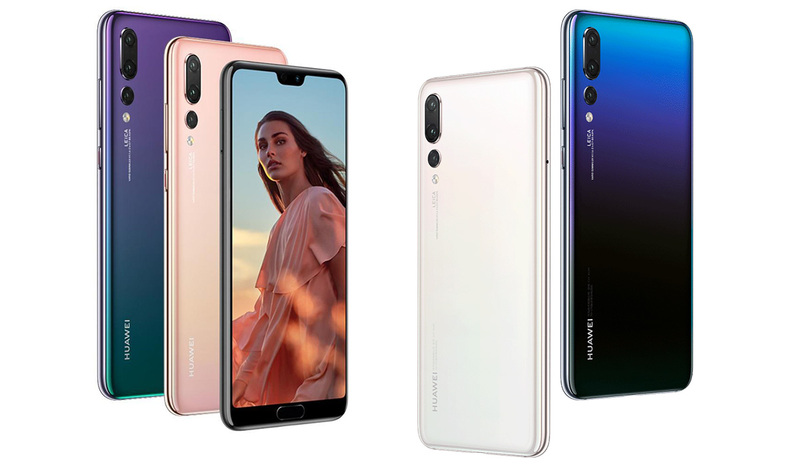 Today, the second-biggest smartphone manufacturer said that more than 10 million units of the Huawei P20 and P20 Pro have been sold within a short period of five months. Even though the company didn’t reveal how the figures compare to the shipments of the P10 series, the June update revealed that the shipment of the newer generation models was 81 percent higher than those of yesteryear’s phones. Moreover, Huawei had kept a sales target of 10 million units for the P10, which is half the shipment goal for the P20 series. Apart from this, Huawei also revealed that 10 million units of the Mate 10 and Mate 10 Pro have been sold in a 10 months period. With such impressive sales performance, it is no wonder that Huawei has outshone Apple to become the number two smartphone seller in the world and with the impending launch of Mate 20 and Mate 20 Pro, the company is expected to maintain its lead. Even though Apple will launch its 2018 iPhone lineup soon, the 7nm Kirin 980 SoC and the triple camera system on the back might give the Mate series a leg up in markets where the tech giant is reigning supreme. This coupled with the sales boost that the P20 series will get with the four new colors that were announced at IFA might help the Chinese company achieve its seemingly overambitious target of becoming the number one smartphone brand in the world. It is worth noting that even though the numero uno smartphone maker Samsung is poised to maintain its lead in the upcoming quarter, the incremental upgrades to its recent flagships Galaxy S9 and Note 9 aren’t expected to do wonders for the contracting smartphone sales.